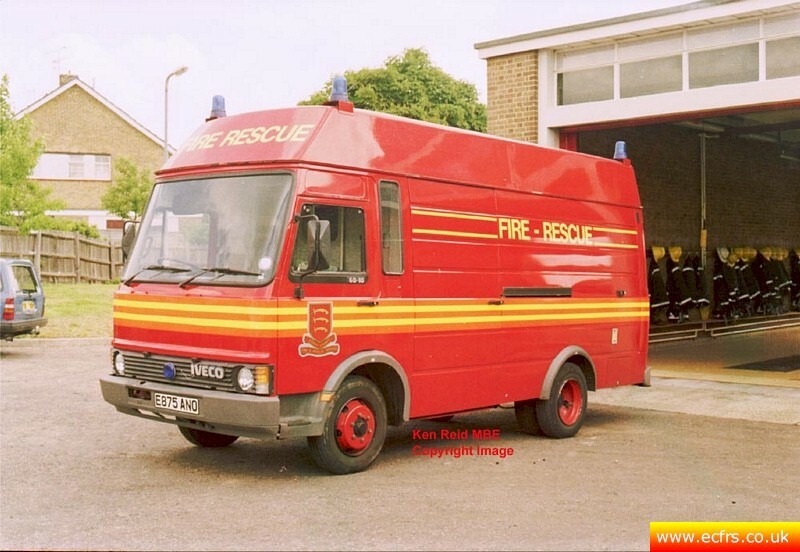 Whilst every Fire & Rescue Service utlilises a fairly standard set of front line fire & rescue appliances, they will use a set of special role vehicles that will vary from service to service and Essex is no exception. A special appliance is any front line vehicle that is not a Rescue Pump or a Water Tender. Below are links to each of the current serving ECFRS special appliances and a few old ones.